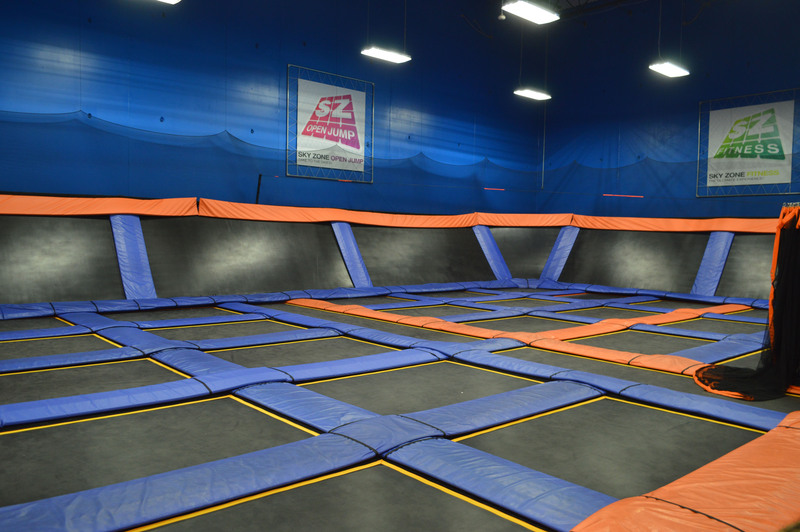 Jumping around on trampolines, at first glance, is something most people assume is an activity limited to children. 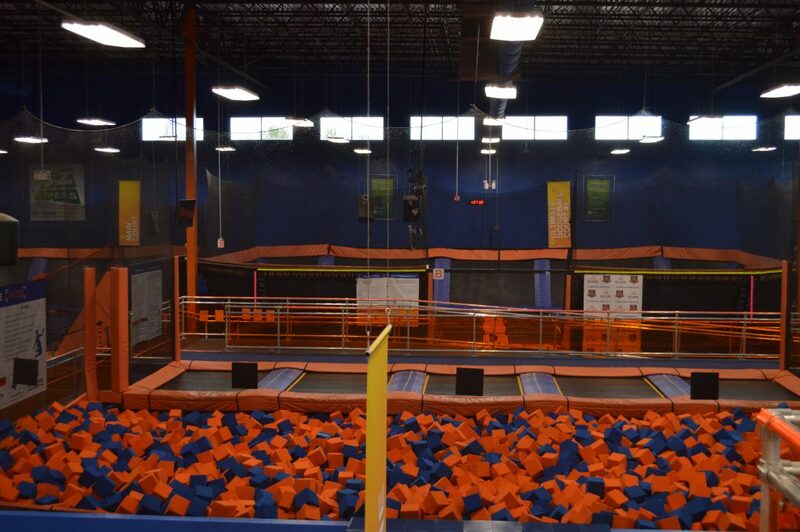 But at SkyZone Trampoline Park in Lakewood, the fun isn’t saved for just one age group. 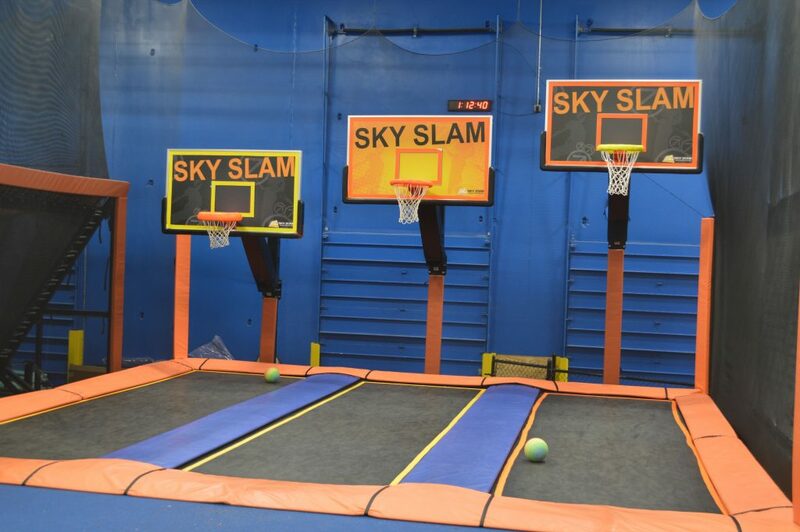 SkyZone’s Lakewood location is one of 365 parks in the United States and abroad. 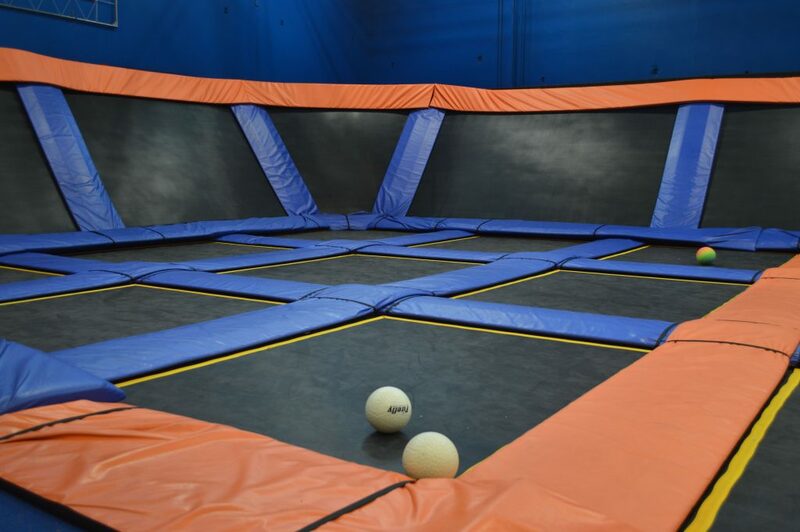 The facility is made up of colorful dodgeball and volleyball courts, a “foam zone” filled with 10,000 foam cubes, and a massive free jumping zone. Since opening in April 2015, the park has become wildly popular for kids’ birthday parties, family nights out, class trips – as well as with teens and adults. The facility offers three dodgeball courts that can be converted into volleyball courts. Dodgeball, however, is the park’s most popular activity. The location even hosts tournaments where locals compete against other parks to qualify for an Ultimate Dodgeball Tournament in Las Vegas. 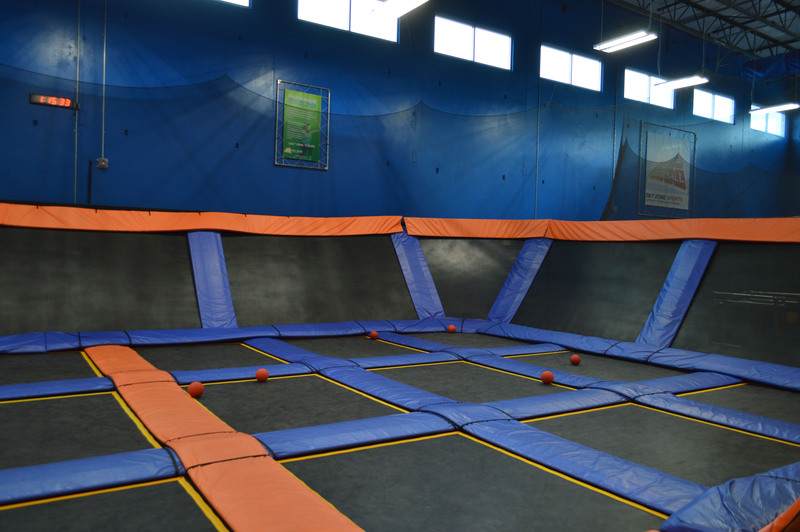 All of the activities are held on trampolines, giving participants the ability to jump, fall and bounce as much as they wish. “You’re supposed to burn about 1,000 calories an hour doing this,” said Barenbaum. 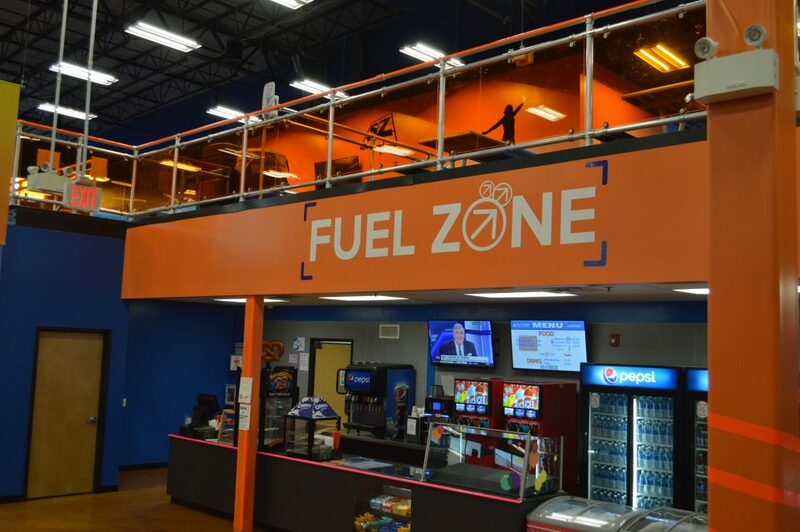 Over the past several months, SkyZone has introduced GLOW every Friday night – a darkened atmosphere with neon lights reflecting off every surface, complete with a DJ spinning hit music. GLOW attracts all ages, though the crowd tends to get a bit older as the hours get later. But even outside of the GLOW event, the park serves a diverse array of groups. 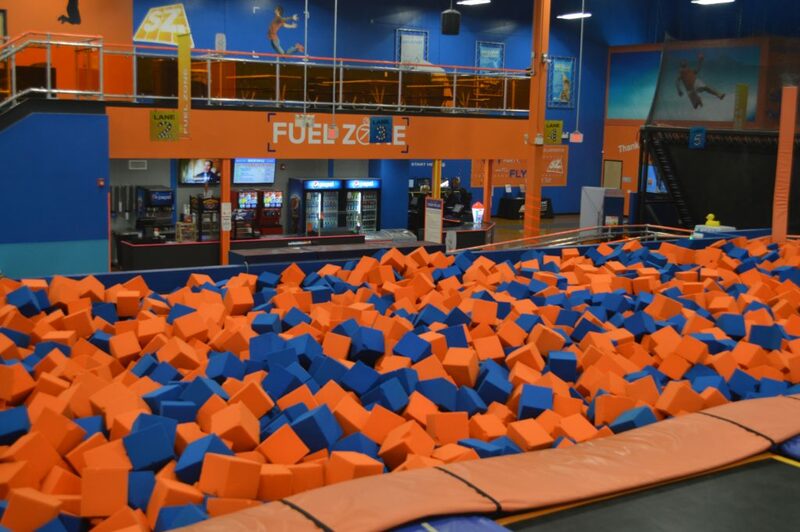 SkyZone has also been used for corporate team-building events and as an outing for military personnel at Joint Base McGuire-Dix-Lakehurst. Patrons pay by the length of time they’ll be using the facility. Admission can be purchased in 60, 90 and 120 minute blocks, or the park will customize a plan upon request. For parents who don’t want to get in the mix, there are no worries. An upstairs area comes complete with massage chairs and snacks for mom and dad to take a break as well. 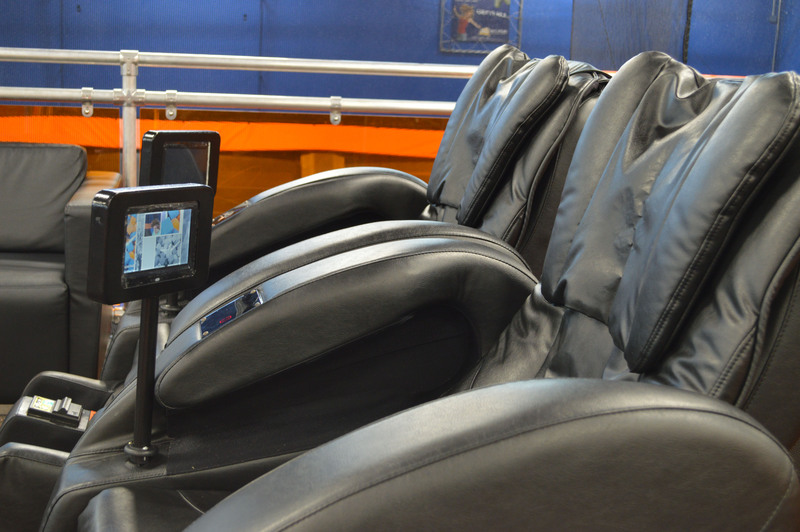 SkyZone serves an important purpose in 2017: “You can come here to get away from your phone and computer screen,” Barenbaum said. 1001 New Hampshire Avenue, Lakewood, N.J.